MultiPowUpload ? 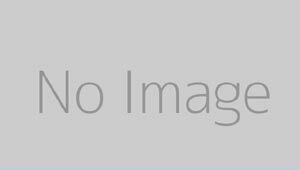 file upload component. It is easy client-side solution that can be used to perform multiple file uploads from a user machine to the web server. It needs just Flash player plug-in on users side and any standard file upload script. Batch Rename Specialist enables you to rename files in many ways eg. 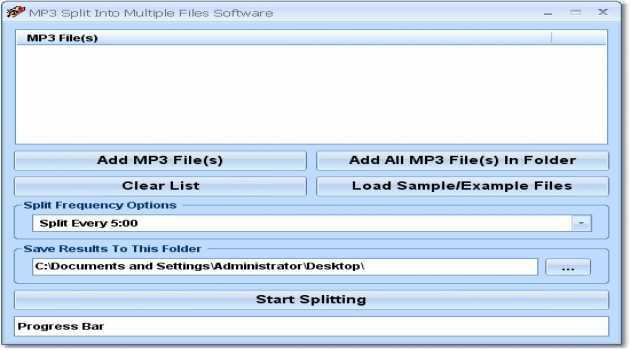 suffixing, prefixing, replacing, adding JPG Exif data, adding MP3 ID3 data and many more. Image Converter .EXE 3 Scripting edition is a photo professionals dream come true. 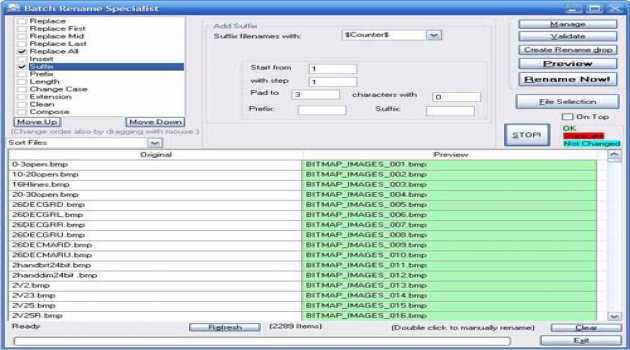 A complete image editor, effects process and photo converter all through a batch supporting scripting interface. 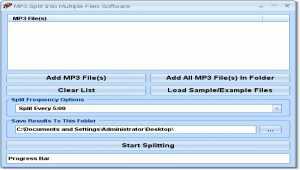 This software offers a solution to users who want to split one or more MP3 files into smaller files. Based on a time increment you provide, new files of that length are created.  SuperCool Multiple ZIP - A utility to work with multiple ZIP files. 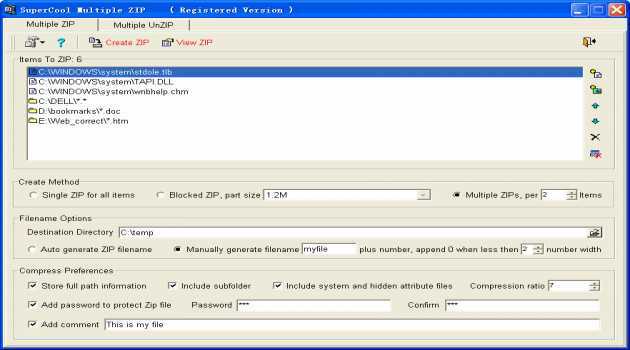 Its primary function is to extract files from multiple archives and create multiple archives.